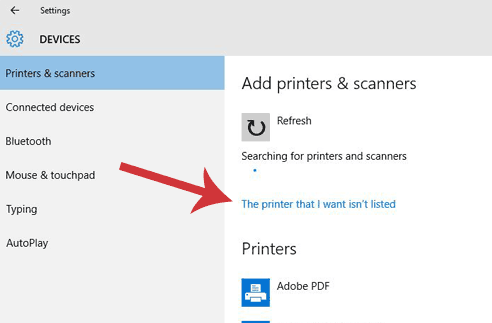 Autosearch will not locate the printer. 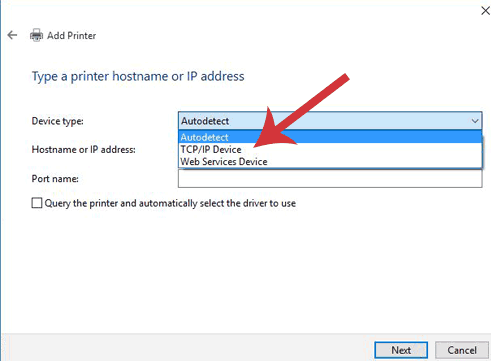 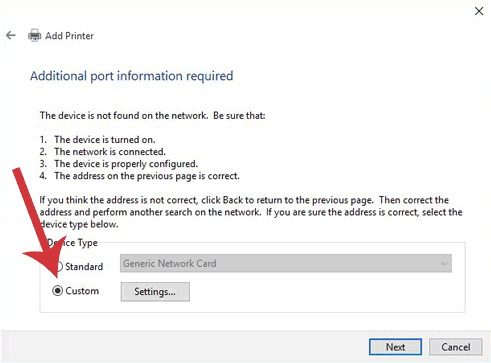 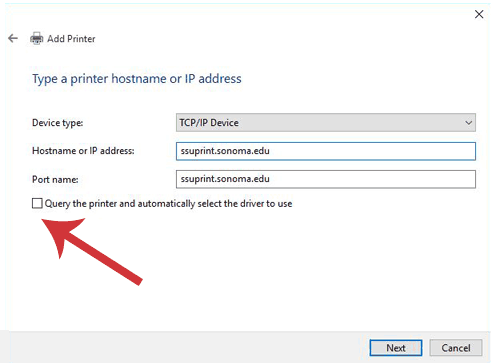 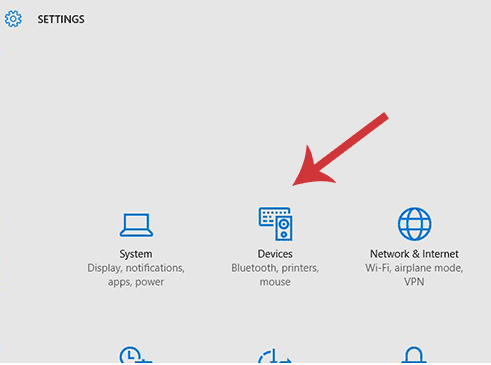 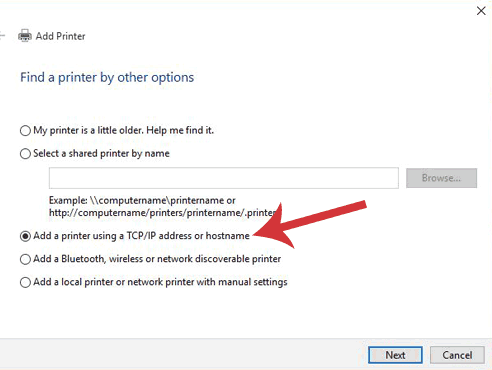 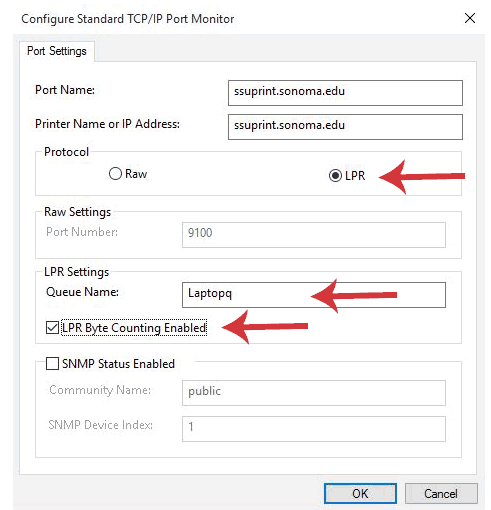 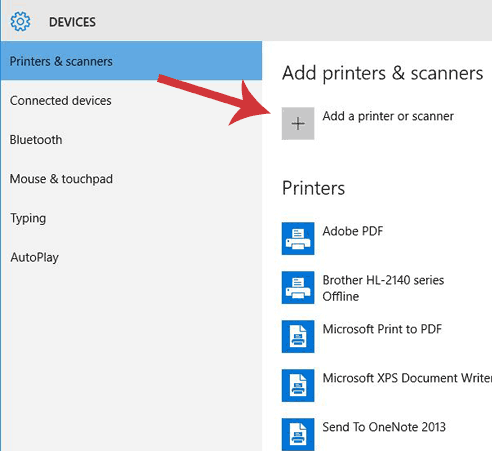 Select "The printer that I want is not listed"
At the Device type dropdown menu change to TCP/IP Device. 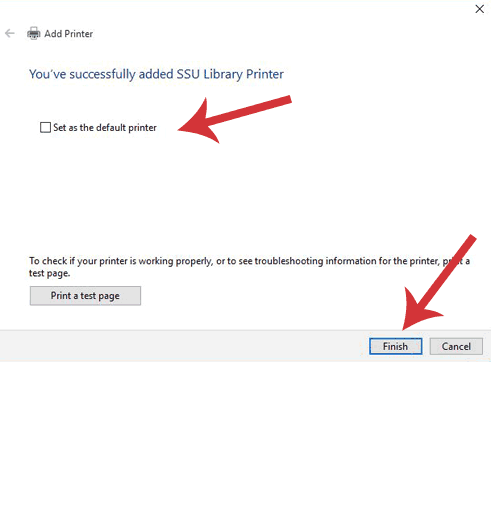 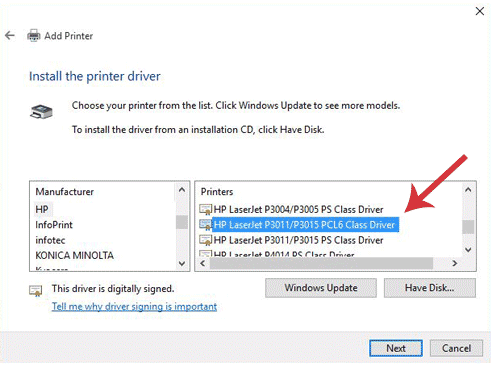 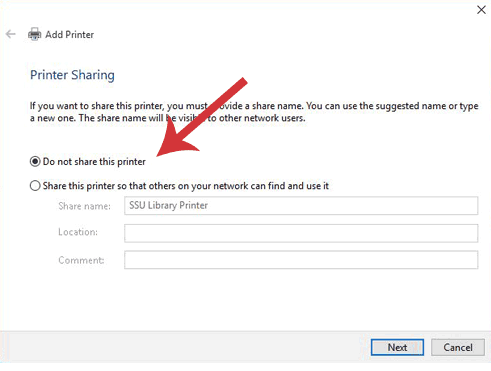 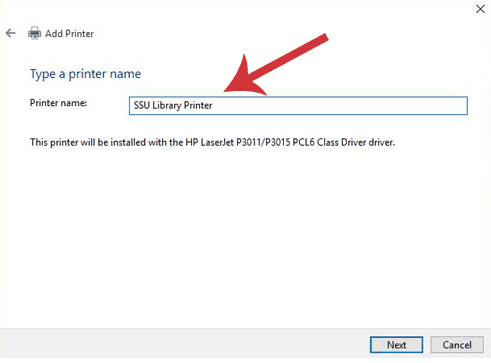 If checked, uncheck the box Query the printer and automatically select the driver to use.